>Time-revered herb turmeric may protect against liver disorders, but more clinical research is needed. Antioxidant activity. Turmeric protects the liver from oxidative stress by neutralizing free radicals and increasing the body’s own antioxidants. Reducing inflammation. Turmeric seems to inhibit NF-κB, a major inflammatory pathway involved in liver disorders. Protecting against fibrosis. Turmeric may suppress TGF-β1, a cytokine with a central role in liver fibrosis. p>Turmeric (Curcuma longa) is one of the most popular medicinal herbs in the world. 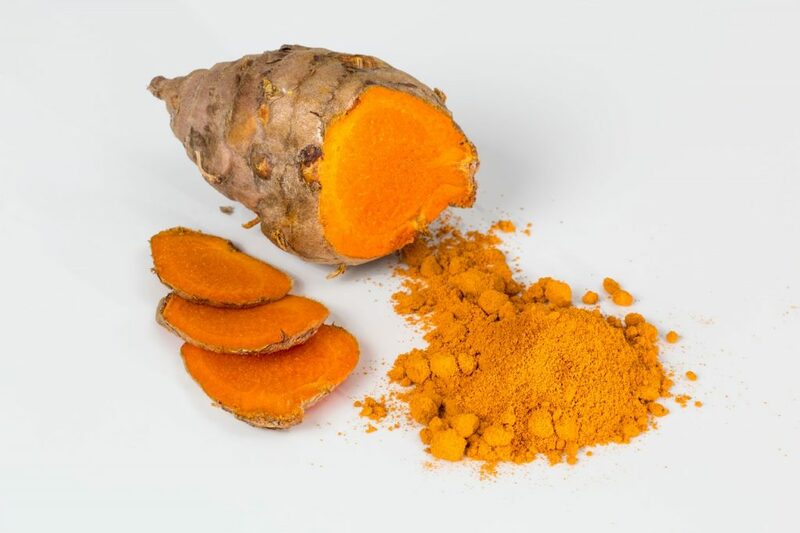 Turmeric root has potent antioxidant and anti-inflammatory effects, and has been utilized for thousands of years, particularly by India’s Ayurvedic medicine. 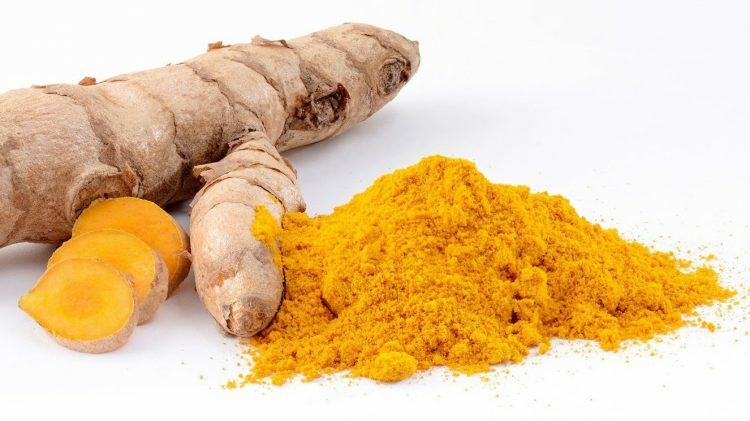 Today, turmeric and its main active ingredient curcumin is one of the most widely-researched herbal remedies, and has been investigated as a therapeutic option for a wide range of conditions. Indeed, turmeric supplements are used to help with cardiovascular health, diabetes, arthritis, autoimmune disorders, Alzheimer’s, digestive conditions, liver disorders, and more. Research on turmeric’s liver-protective effects is promising, with early evidence of protection against all major liver conditions. However, we do not know if these benefits extend to humans due to lack of clinical studies. Did you know? Although turmeric is one of the most widely consumed herbal supplements in the world and has been touted as a remedy for a long list of conditions, it has frustrated clinicians due to poor absorption. ic is a popular herbal remedy for common liver conditions, including fatty liver, hepatitis, and cirrhosis. However, there are currently little to no human studies looking at the effects of turmeric and curcumin on liver function. As such, it’s impossible to say whether its liver-protective benefits translate to humans. e few studies looking at the effects of turmeric and curcumin on liver function. However, existing evidence is supportive of turmeric’s liver-protective effects, as highlighted by a reduction in the levels of enzymes linked to liver conditions. This randomized, double-blind, placebo-controlled study evaluated the effects of fermented turmeric powder (FTP) on liver function. A total of 60 people elevated levels of alanine transaminase (ALT) – an enzyme used as an indicator of liver health – were given FTP (3 g) or placebo daily for 12 weeks. Only the FTP group experienced a significant reduction in levels of ALT and another enzyme marker called AST, suggesting improved liver function and potential protection against liver disorders. This placebo-controlled study looked at the benefits of Longvida brand curcumin. Thirty-eight adults were given Longvida curcumin (400 mg) or placebo daily for 4 weeks and had their blood and saliva examined. The supplementation improved several health measures, including a reduction in the levels of ALT, an enzyme that is elevated in liver inflammation or injury. ong>Whole turmeric root. Turmeric is widely available in its raw form. Turmeric root powder. This form can be presented in capsules, tablets, and complexes. Turmeric extract. This form contains a guaranteed level of curcuminoids (typically 95%), the main active ingredient in turmeric. Meriva®. This branded form uses patented technology to combine curcumin extract with phosphatidylcholine, which is advertised to increase absorption by 29 times. Longvida®. This patented form uses innovative lipid matrix technology to protect curcumin in the stomach and greatly enhance its absorption. Longvida is touted to have 65x the absorption of generic curcumin. Curcumin C3 Complex®. This patented form supplies 95% curcuminoids, and is notable for being used in more human studies than any other curcumin ingredient. BCM-95®. This patented extract combines 86% curcuminoids with 7-9% turmeric oils to enhance absorption. Curcumin bioavailability. There are several approaches to increasing curcumin’s bioavailability and absorption, including the addition of piperine, essential oils, a lipid matrix, and even nanoparticles. span style="font-size: 14pt;">Turmeric 500 mg 1-3 times daily for liver health. Turmeric is worth trying for liver issues. Preclinical research suggests curcumin has liver-protective properties that could help with a variety of conditions. However, the lack of human studies make turmeric difficult to recommend outright. It’s best to follow supplement dosage recommendations. Because of the lack of human research, it is best to use dosages used by supplements, which are usually in the 500-1500 mg range.